It was nice to be (relatively) off the grid for most of last week. And now — it’s full on. 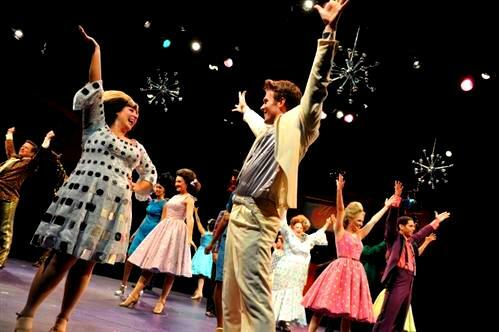 As my last week at my current job up in the northern burbs concludes, I’m taking advantage of my close proximity to the Marriott Theatre to see their joyous production of Hairspray for the second time on December 4 — and bringing along four friends. 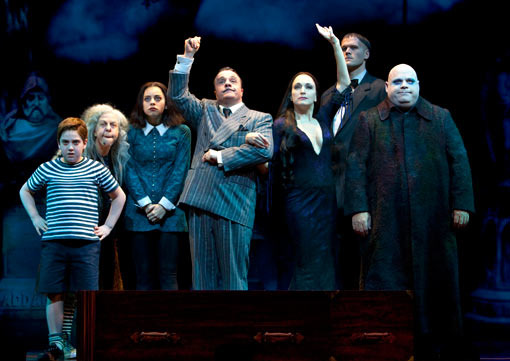 But first: Addams Family on December 2 (and December 9, press night — long story). I loved it too, and I am planning to see it again! New job?? Where have I been? Drunk? Stupid? All of the above? Yes, indeed! A new job downtown and a more desirable commute. (aka not wrist-slitting). Next Post I sure as hell did.